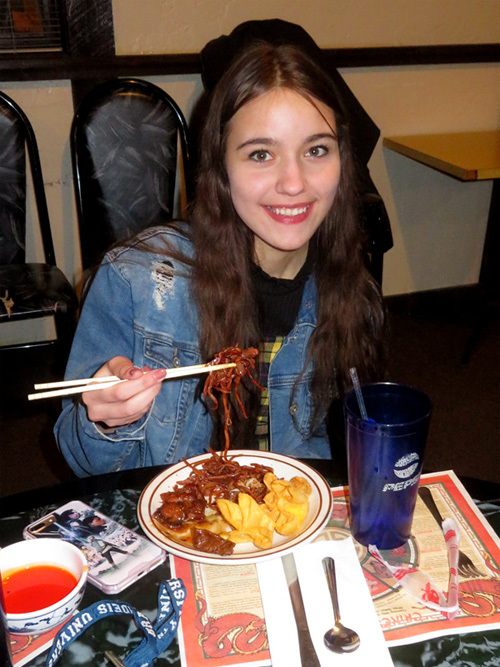 Key Club President, Gabi Djuric, demonstrates the art of eating Chinese food. •	Introduced our guest speakers Andrea Condodemetraky and Laura Brusseau, and guests Neil Wilson and the five Key Club members in attendance. Board meetings will remain at the Firehouse and be the first Tuesday of every month. All members invited to attend. Regular meetings will be the fourth Tuesday of every month and will be held at the Shang-Hai restaurant on South Main St. One exception is for the month of February when our one and only meeting will be February 19th at the Shang Hai restaurant with a program by LRGH. •	Our membership at the Chamber of Commerce is now active, and we are all invited to their annual meeting in Meredith at Church Landing January 30th. 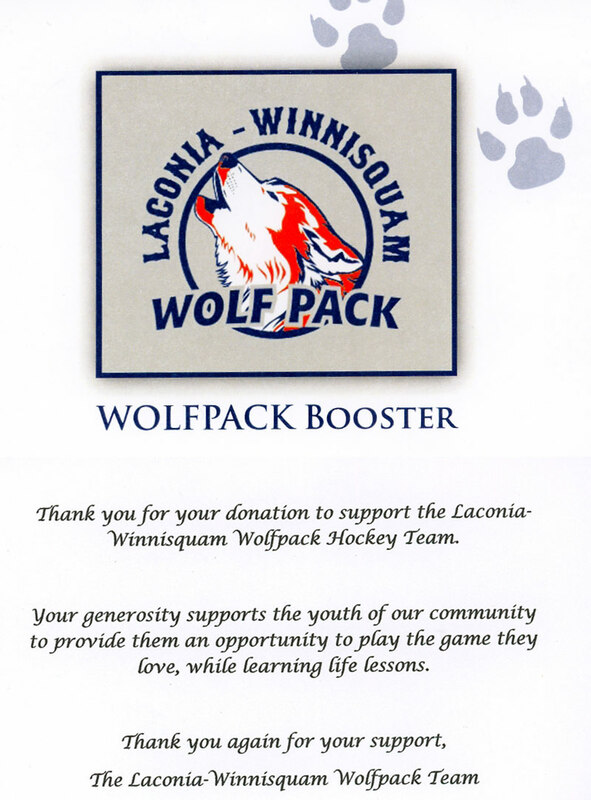 •	We received a thank-you letter from the Wolf Pack youth hockey team for our financial support. To read that letter, “click” here. •	Phil Bonafide reported the Wedbush managed Charlie Smith scholarship account has been closed and the money transferred to Lakes Region Scholarship Foundation to manage. 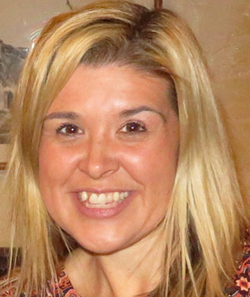 •	Betty Ballantyne briefed the Club on a new fund-raiser being put on by Irwin Motors called Lincoln Driven to Give. The date is being worked out for some time this spring. The Laconia Kiwanis Club will receive $20 for every test drive. 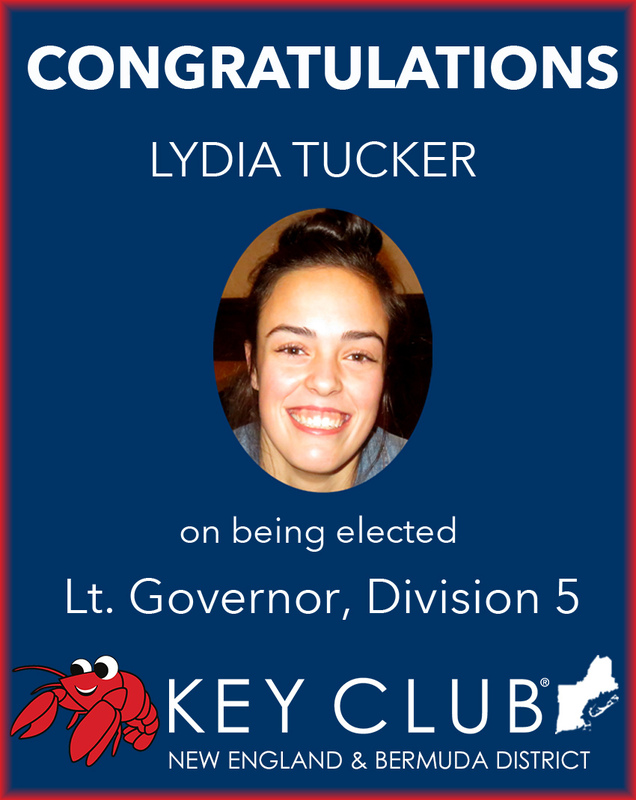 $5 from Steve Loughlin: $1 each for Neil Wilson, Andrea Condodemetraky and Laura Brusseau being with us, $1 for the Key Club being in attendance and $1 for Lydia Tucker being elected the new Lt. Governor. GUEST SPEAKERS: Betty Ballantyne introduced our guest speakers Laura Brusseau and Andrea Condodemetraky co-founders of The Spirit of Hope and Kindness Awards. 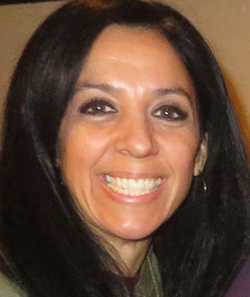 Betty then read detailed background information on each of our speakers, which is available by “clicking” here. The Spirit of Hope and Kindness Awards is an event created to celebrate local youth who are making a difference in the lives of others. 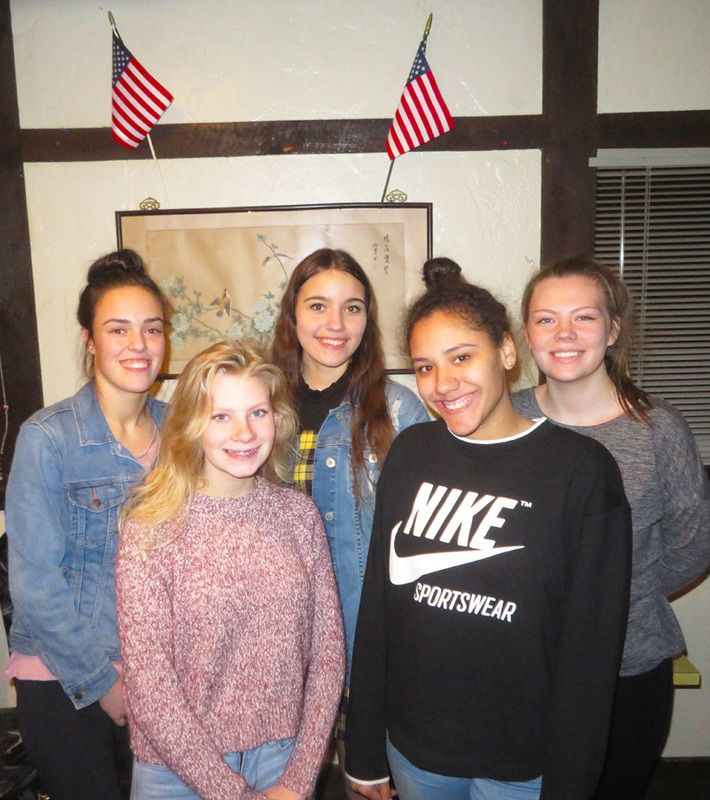 The awards honor youth, between the ages of four and 18, who either live in or attend school in the Lakes Region and have done something worthy of recognition. Award recipients will be recognized for their various achievements that might include courage overcoming adversity or helping others do the same, displaying exceptional kindness, character and generosity of spirit. Typical nominees are those who volunteer their time in service to their community, display leadership in support of a cause, create a movement or fundraiser to help others, or show exceptional success, ingenuity and creativity in their chosen pursuits to help those in need. Laura Brusseau and Andrea Condodemetraky make their presentation. 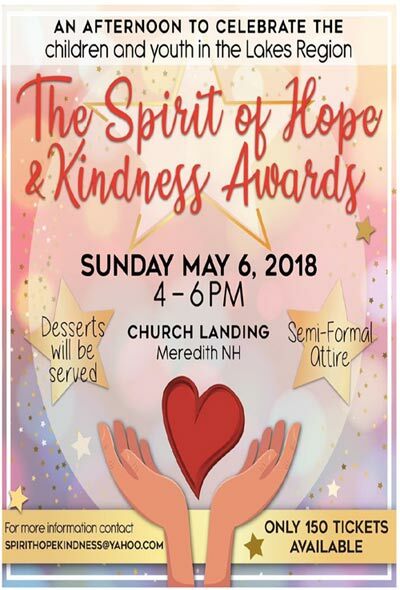 The Laconia Kiwanis Club is pleased to be a Gold Sponsor of the 2019 Spirit of Hope and Kindness Awards which will be held on April 7, 2019 at Church Landing in Meredith. It is with sadness that we report the passing of former Kiwanis Club first lady, Pat Webster. Pat was the wife of past president (1992-1993) Roger Webster. 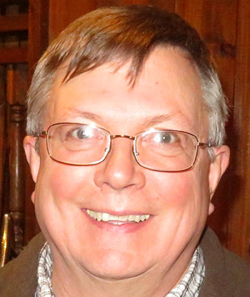 Roger, who joined Kiwanis in 1980, retired from the Club in 2016. To read about the life of Pat Webster, “click” here. Did you know that two past presidents of the Laconia Kiwanis Club are related? 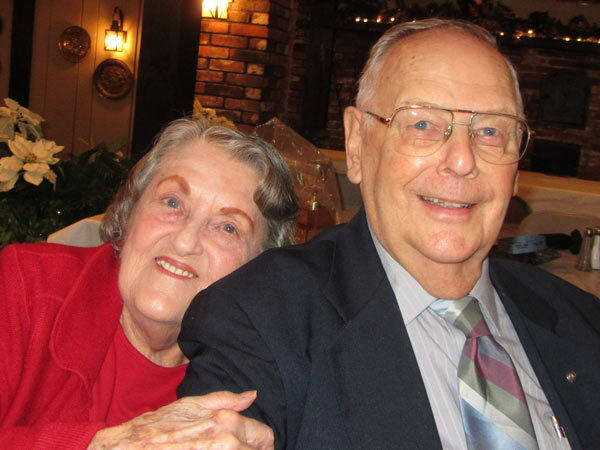 In 2001, Roger and Pat Webster’s daughter, Pam, married past Kiwanis Club president, John Paquette. John Paquette served as president during the 1996-97 term, three years after his future father-in-law was president. Kiwanis International celebrated its 104th birthday on January 21st. Thank you Lydia Tucker for this reminder! 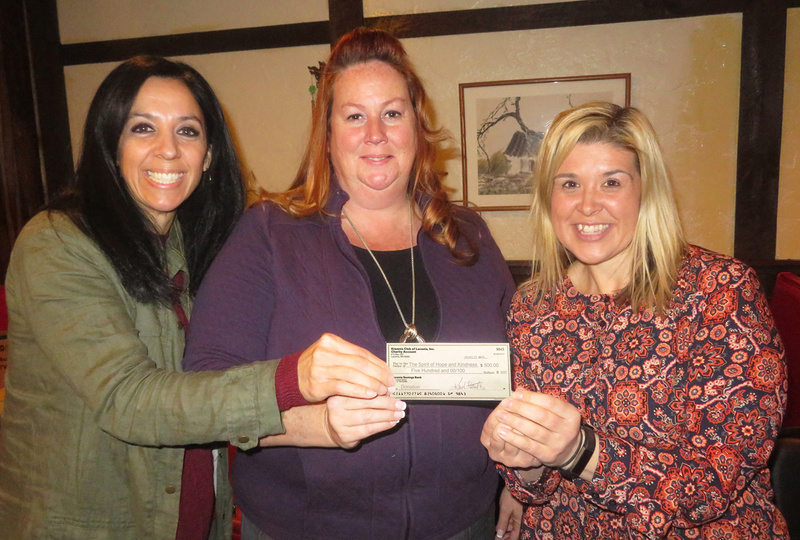 For more details on Kiwanis: Beginning to Present, “click” here. 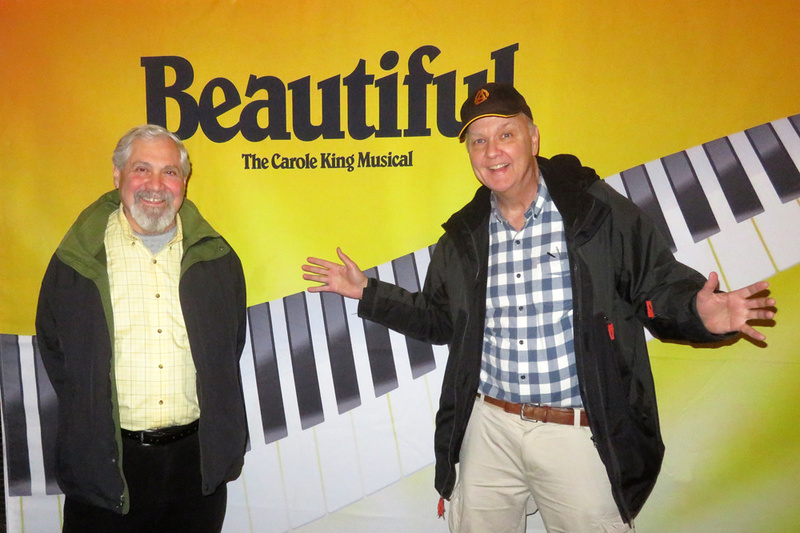 Kiwanians Phil Bonafide and Steve Loughlin along with their wives and a bus load of Bank of New Hampshire Prestige Plus customers recently enjoyed attending the play: Beautiful: The Carole King Musical at the Boston Opera House. 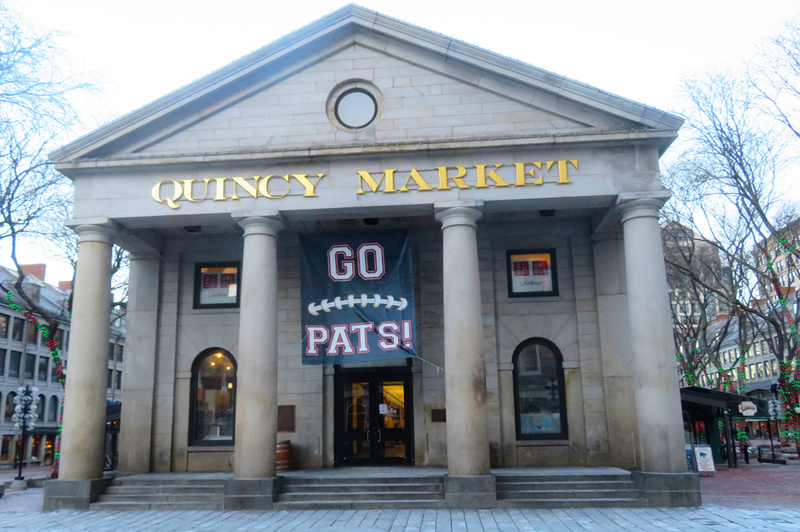 Just days before the Super Bowl, the Boston landscape reflected numerous signs of Patriots enthusiasm. 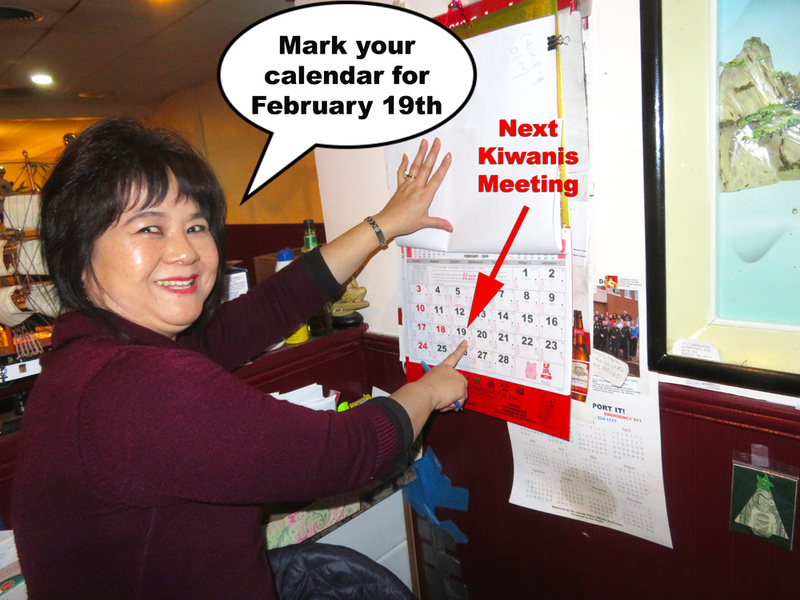 Yan, Shang Hai Chinese restaurant owner, marks her calendar for the date of our next general meeting. 6:00 pm - Speakers: Brian Winslow with Sandy Marshall - Topic: LRGHealthcare - Board of Directors Meeting will follow.